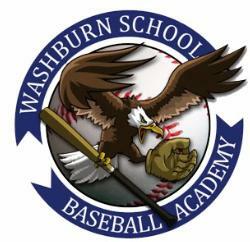 Washburn proudly announces our 8th-grade Graduation Ceremony to be held at Centro de Bellas Artes Ada Mage in Juana Díaz from 8:30 AM- 11:00 AM on Wednesday, May 30th, 2018. The 8th graders will receive their honor and high honor medals during the ceremony. They do not need to attend the Awards’ Night. The students and their teachers must be at the Center at 8:00 AM. The ceremony will start at 8:30 AM. Congratulations to our 8th grade graduating class!